Interested in working together on a custom project? 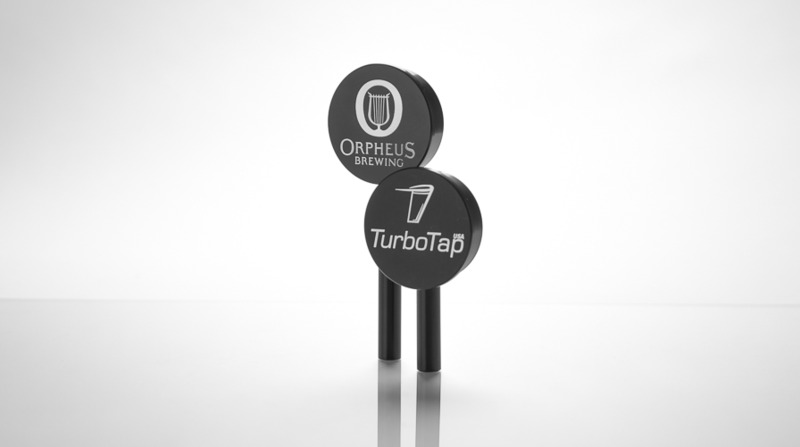 Custom tap handles are great options for home brewers, small breweries or office kegerators. We've also had them used as trophies in brewing competitions. The possibilities are virtually endless! Check out our FAQs for answers to common custom order questions like artwork requirements and lead time. Contact us to tell us more about your project!